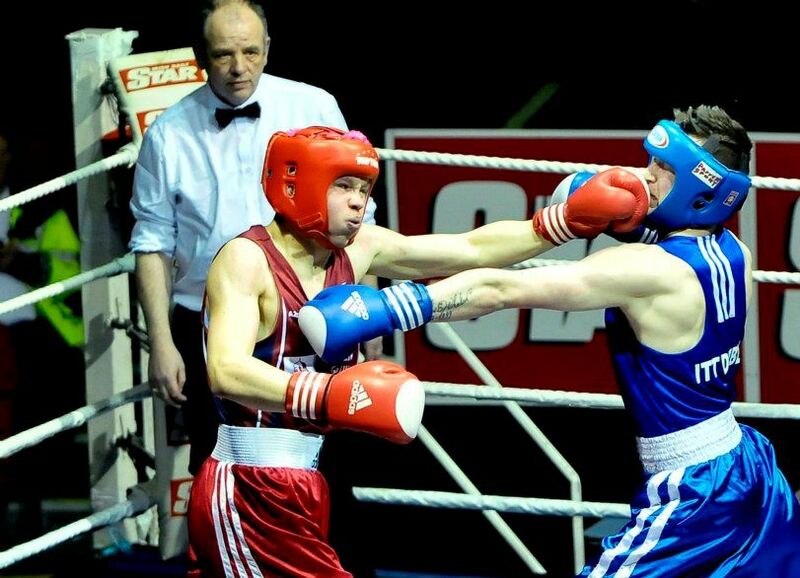 Dublin City University Boxing Club will be hosting two boxing tournaments in the Sports Hall, St. Patrick’s College Drumcondra on Tues. 22 Nov and Thur. 01 Dec. The November show will be small with the December one being a bit bigger. Include: Boxers’ name, actual weight, No. of bouts, No. of wins, College, Coach’s name, mobile & email.